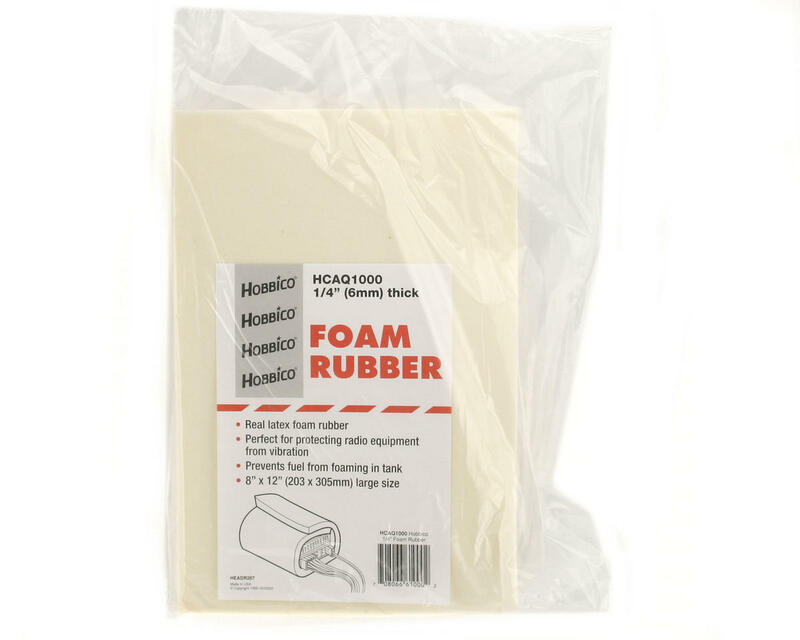 This is a sheet of 1/4" latex foam rubber from Hobbico. 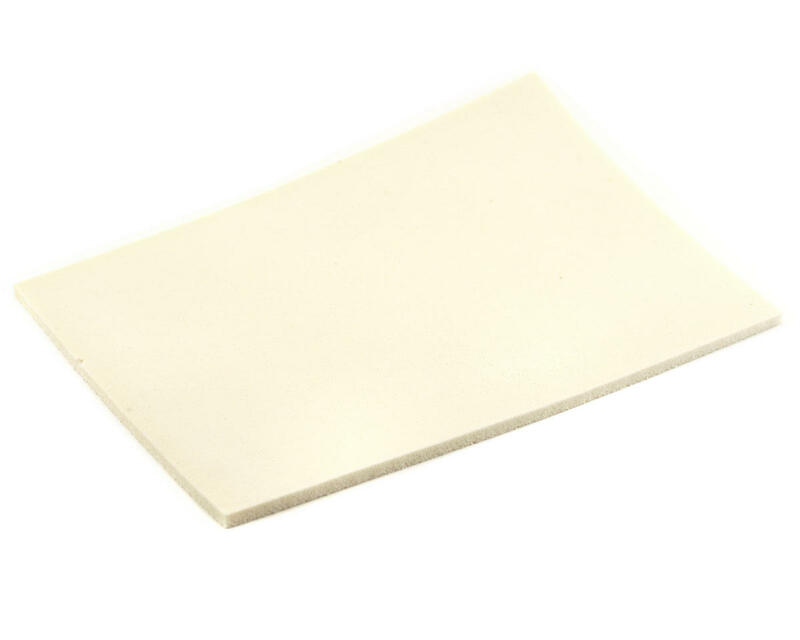 This 8" x 12" sheet provides more area than the standard 7" x 9" and is made of fuel-resistant latex rubber for superior dampening and durability. Isolates remote control receivers from vibration for prolonged radio life and protects the fuel tank and helps prevent fuel foaming. Made of real latex for more durabillity.